Training the Microsoft® Office Range and Computer Programming Languages. You can learn about the components used in PCs and be ready to troubleshoot, upgrade and repair system hardware using this multimedia, interactive training CDROM. 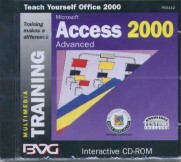 You can learn Microsoft Access 2000 to an advanced level using this multimedia, interactive training CDROM. 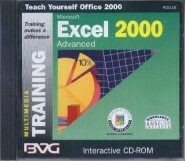 You can learn Microsoft Excel 2000 to an advanced level using this multimedia, interactive training CDROM. 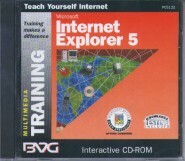 You can learn about Microsoft Internet Explorer 5 using this multimedia, interactive training CDROM. 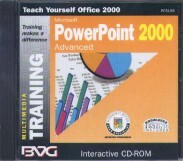 You can learn Microsoft PowerPoint 2000 to an advanced level using this multimedia, interactive training CDROM. 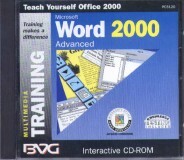 You can learn Microsoft Word 2000 to an advanced level using this multimedia, interactive training CDROM. 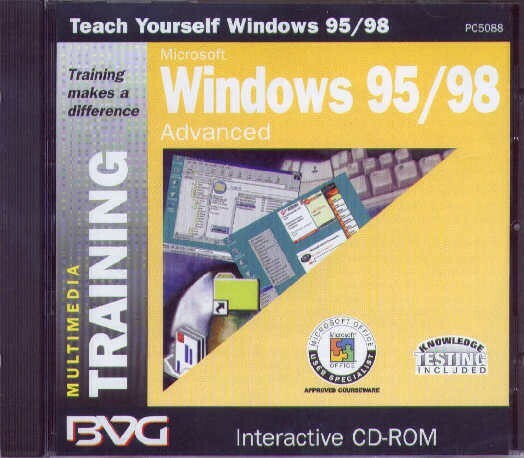 You can learn Microsoft Windows 95/98 to an advanced level using this multimedia, interactive training CDROM. You can learn Microsoft Access 2000 to an advanced level and expert using this multimedia, interactive training CDROM. This twinpack contains the Access 2000 and 2002/XP Beginner and the Access 2000 and 2002/XP Advanced training CDROMs. You can learn Microsoft Excel 2000 to an advanced level and expert using this multimedia, interactive training CDROM. You can learn HTML, the 'language' of web pages using this beginners and advanced level using this multimedia, interactive training CDROM. Even if you know very little about computers, you can give yourself a good introduction to them using this multimedia, interactive training CDROM. If you want to know about programming using JAVA, you can use this multimedia, interactive training CDROM to learn more. You can learn about Microsoft Office 2000 and 2002/XP using this multimedia, interactive training four pack CDROM set. Includes Word 2000&2002/XP, Excel 2000&2002/XP, Access 2000&2002/XP, PowerPoint 2000&2002/XP, and Outlook 2000&2002/XP. You can learn about Microsoft Office 2000 / XP / 2003 using this multimedia, interactive training four pack CDROM set. Includes Word, Excel, Access, PowerPoint, and Outlook. You can learn about Microsoft Outlook 2000 using this multimedia, interactive training CDROM. You can learn about Microsoft Outlook 2002/XP using this multimedia, interactive training CDROM. 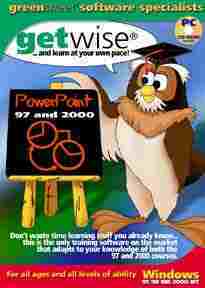 You can learn about Microsoft PowerPoint 2000 from beginner up to advanced using this multimedia, interactive training CDROM. If you want to know about programming using Microsoft Visual Basic 6.0 from beginner up to intermediate you can use this multimedia, interactive training CDROM to learn a lot more. You can learn about Microsoft Word 2000 to advanced using this multimedia, interactive training CDROM. 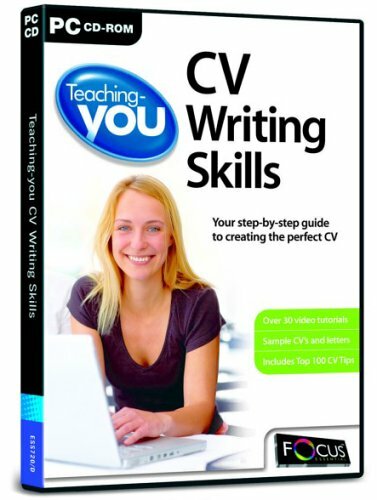 You can learn to touch type using this multimedia, interactive training CDROM. Six titles in this range to hone your business skills and turn you into a entrepreneurial mogul, or maybe not, but they can help to improve your confidence when negotiating or increasing your productivity. Click on the 'details' button to check out the titles available, also available as a bundle pack of all six titles, or two single bundles: Business Skills and Negotiating Skills. 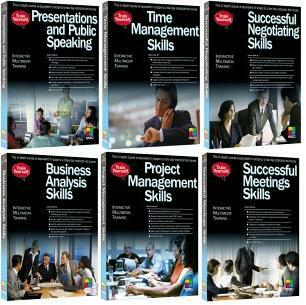 Titles: Presentations and Public Speaking, Time Management Skills, Successful Negotiating Skills, Business Analysis Skills, Project Management Skills, Successful Meetings Skills. You can learn one of the most powerful database programs available using this interactive training CDROM. You can learn to use one of the most popular spreadsheet programs available using this interactive training CDROM. You can learn to use one of the most popular programs available that helps you manage your email, organise your work, schedule appointments and store personal information using this interactive training CDROM. You can learn to use Microsoft PowerPoint, a presentation program, using this interactive training CDROM. You can learn to use one of the most popular word-processing programs using this interactive training CDROM. This very popular collection of CD ROMS are excellent training for using Microsoft Office programs. They are set within the Office environment, and there are tests to determine which areas need improving. The installation of the Microsoft programs is not necessary for the running of these CD ROMs. Teaching-you Time Management Skills will help you manage your daily activities, priorities and schedules so that you can make wise and more informed choices about how to divide your time. Teaching-you Time Management Skills will assess how you currently use your time, before guiding you through new techniques that will ensure you get your workload into order and allocate the necessary time to each task dependent upon its importance. 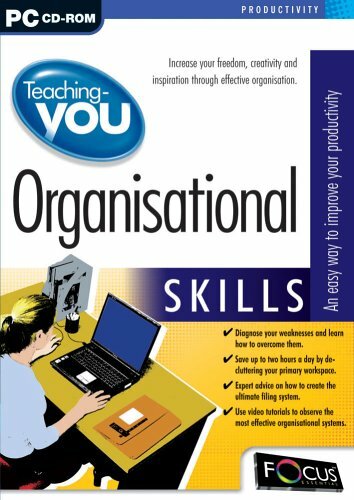 Teaching-you Organisational Skills will help you increase your freedom, creativity and inspiration through effective organisation. Diagnose your weaknesses and learn how to overcome them. Save up to two hours a day by de-cluttering your primary workspace. Expert advice on how to create the ultimate filing system. Use video tutorials to observe the most effective organisational systems. Teaching-you Supervisory Skills will help you manage your daily activities, priorities and schedules so that you can make wise and more informed choices about how to divide your time. 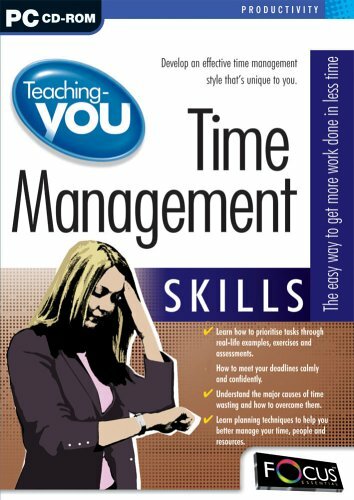 Teaching-you Time Management Skills will assess how you currently use your time, before guiding you through new techniques that will ensure you get your workload into order and allocate the necessary time to each task dependent upon its importance. 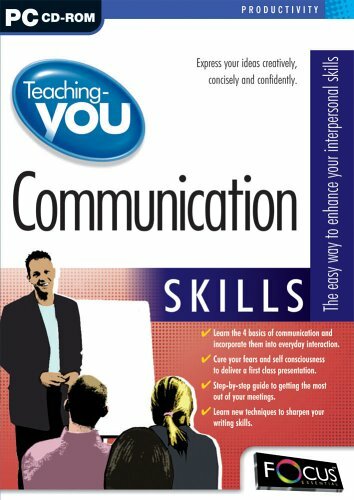 Beginning with the four basics of communication, Teaching-you Communication Skills will take you through the rudiments of interaction that should be considered every time to make contact with someone. 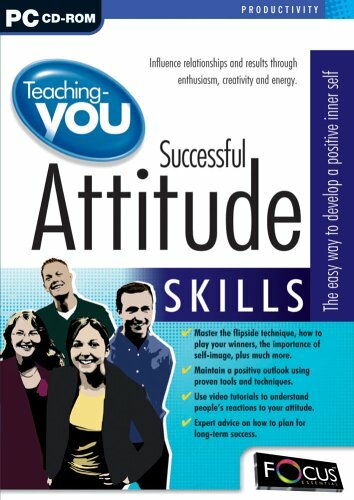 These skills can then be transferred to specific forms of contact, including writing, presenting and meetings. Making a presentation can be one of the most daunting experiences you'll face during your career. As you try to hide your nerves and stop your voice from quavering, you are frantically looking around trying to find something or someone to make eye contact with. Sound familiar? And when you breathe a sigh of relief that the ordeal is finally over, people start firing questions at you. Well, fret no more because Teaching-you Communication Skills reveals the B.E.S.T Recipe for Success and can help cure your fear and self-consciousness, as well as improve your written skills and your performance in those all important meetings. Express your ideas creatively, concisely and confidently. The ultimate guide for preparing for job interviews! Have you ever been in a job interview and been asked questions that have made your mind go blank? Awkward questions like "what are your strengths? ", or even worse "what are your weaknesses?". 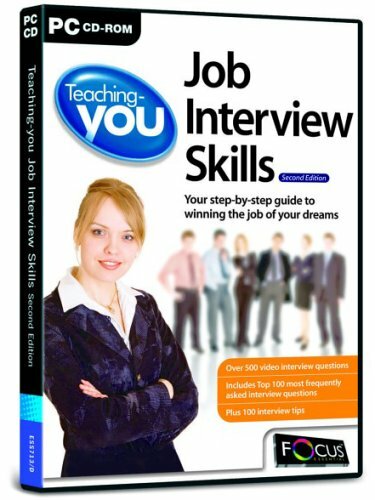 Whether you're new to the job market, out of work, or looking for a new challenge, Teaching-you Job Interview Skills will give you the confidence and interview know-how to make a good impression and secure the job of your dreams. Practice answering over 500 typical questions. You can also record your answers and play them back. 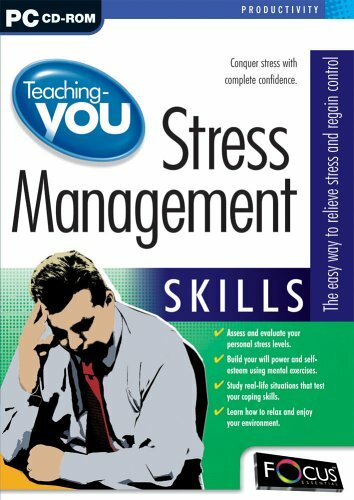 Teaching-you Stress Management Skills will help you conquer stress with complete confidence, assess and evaluate your personal stress levels, build your willpower and self-esteem using mental exercises, study real-life situations that test your coping skills, learn how to relax and enjoy your environment.